HATS! Hats! and even more HATS! Free knit and crochet hat patterns for all ages and styles, we even have those popular animal hat patterns! * Height given is measured BEFORE the brim is already folded up - from the base of the un-folded up brim to the center top of hat. They can be made taller if you want a larger brim to fold up - I like the brim fold up over the ears for added warmth. On newborn hats I plan to fold up about 1" to turn up for the brim, on adult hats I usually figure 2" to 3" so ears are covered. Head Circumference 13" - 14 " hat circ = 11.5" - 13" Hat height = 5.5 to 6"
Head Circumference: 14" - 17 " Hat height= 6.5 - 7"
Head Circumference: 16" - 19 " Hat height = 7.5"
Head Circumference: 18" to 20 " Hat height = 8"
Head Circumference: 19" - 20 1/2" Hat height =8.5"
Head Circumference: 20 1/2" - 22" Hat height 9-10"
Head Circumference: 21.5" - 22.5" Hat height = 11"
Head Circumference: 23" - 24" Hat height = 11"-11.5"
Bev's 'Minion' Preemie/Newborn hat (C) make lots for our hospitals! Bev's Stretchy Knit Preemie Cap ~ (K) quick and cute! Adult-sized Hats by Bev! Cozy and 'cool'! 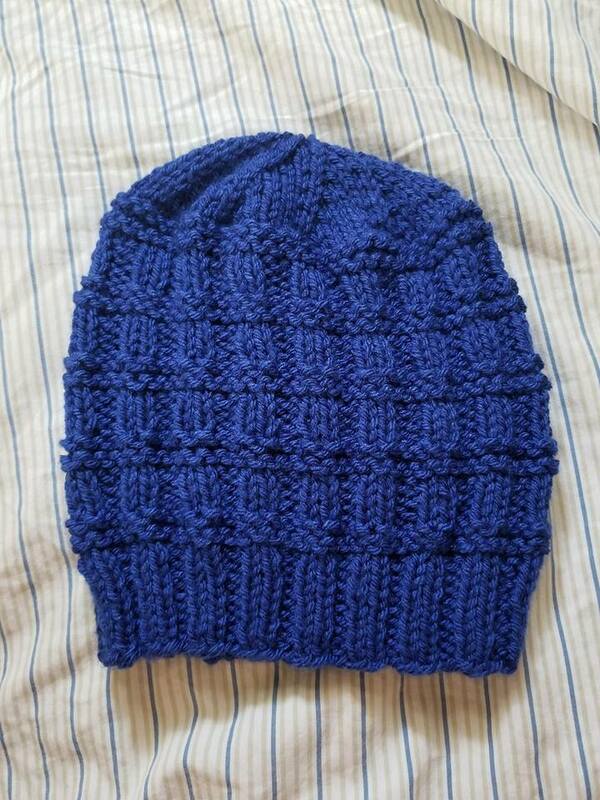 Bojangles knit hat - (K) gorgeous colors! Scarf and Catcher cap - from the 1970's! TinyTot Knit Helmet Hat- (K) CUTE! Frog, Unicorn, Kitty Hats for kids! (C) totally cute! For the Babies and Toddlers- newborn babies lose up to 30%-50% of their body heat through the top of their heads. Hats are essential yet so many babies do not have even a simple hat. You can fix that by making a simple hat! ♥ Bev's ABC Baby Hat Tree - ~~<~<@ Free HAND-OUT FOR YOUR GROUPS! Baby Christmas Tree hat and matching Elf Booties (K) totally adorable! Patti is so talented! Baby Mary Janes-- (C) so pink and cute! Gayle's Hat and Blanket patterns -(C) sized preemie to 18 months! Lady Bug hat at Carewear (C) so darling! Stretchy Crocheted hat - from Loving Hugs (C) so darling!! - these are things I learned from years of making hats and receiving many hats made by others. ♥ HOWEVER... please don't make hats that are so huge you could add a handle and have a grocery bag!! If they fit your head or your husbands, they will fit a human. If not... not so much! ♥ Be sure hats are warm enough - hats with gaps and holes are not warm. Try it on your head and use a hair dryer to test it. If you feel that air directly on your head, they are going to feel cold winds too! You may wish to use 2 strands held together. Consider making a larger brim that will fold way up over the ears. 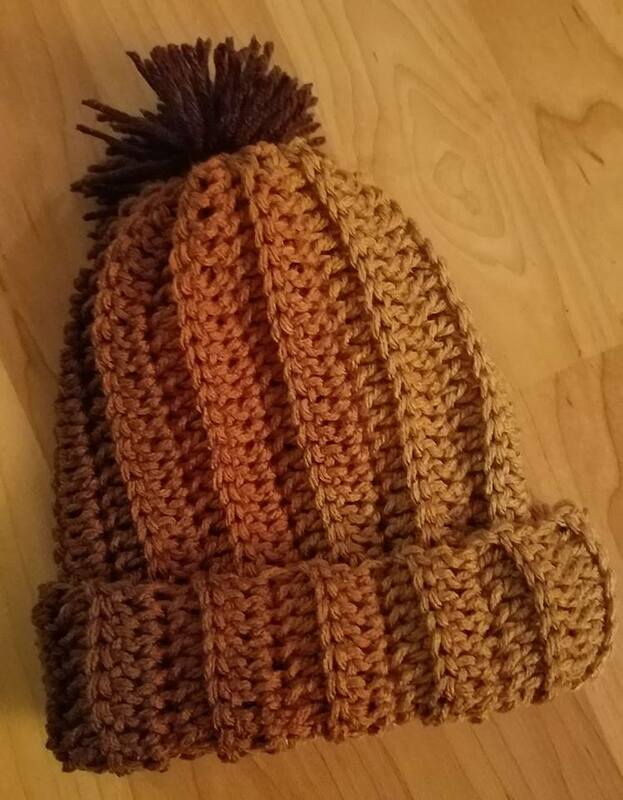 ♥ Again along those lines, if you crochet tightly, please make sure you can still open up and stretch the hat, especially the brim. 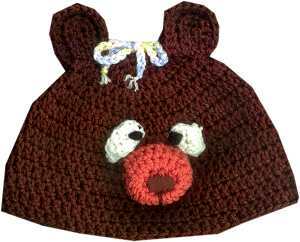 I often get newborn crocheted hats made with a stiffer yarn like Red Heart Classic or even bulky yarn (!) that end up way too tight. Put your hands inside and try to stretch the hat. If it won't stretch without a lot of effort, it won't work. 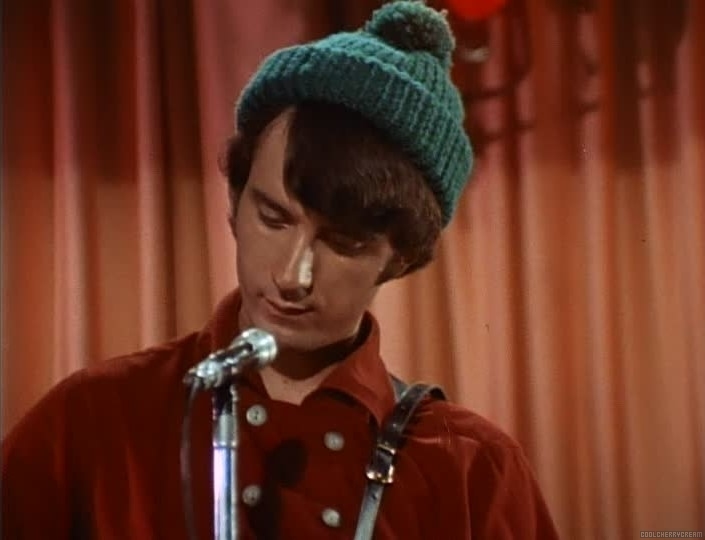 Hand knitted hats are usually fine for stretch as they don't work up so 'thick'. ♥ Make 'charity hats' the same way you would make them for family or friends for gifts. Make them good enough to sell! ♥ If you smoke PLEASE wash hats at a non-smokers home! In addition to using detergent, adding a cup of white vinegar helps remove the odors. Please DO NOT spray items with perfume or put them in ziplocks with a scented dryer sheet. It won't work. If you have pets you may want to wash them items too because of allergies. DO NOT publish this content on other websites, blogs, forums, in emails, mailing lists, in any print media. DO NOT sell these patterns, BUT you can sell items made from Bev's personal patterns. These patterns are for humanitarian or family/gifts ONLY! Direct linking (...meaning provide a link to bevscountrycottage pages) to a pattern or recipe is allowed.